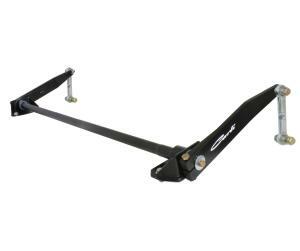 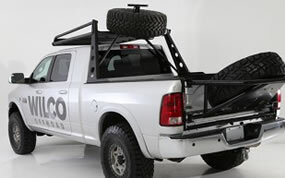 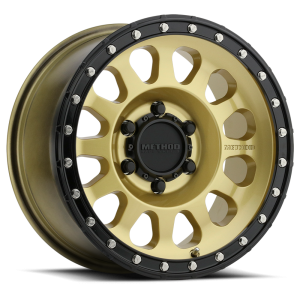 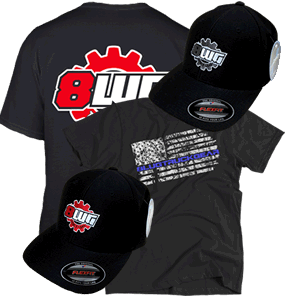 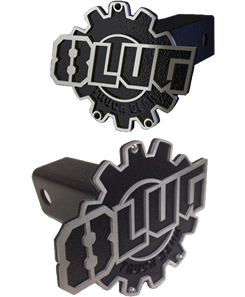 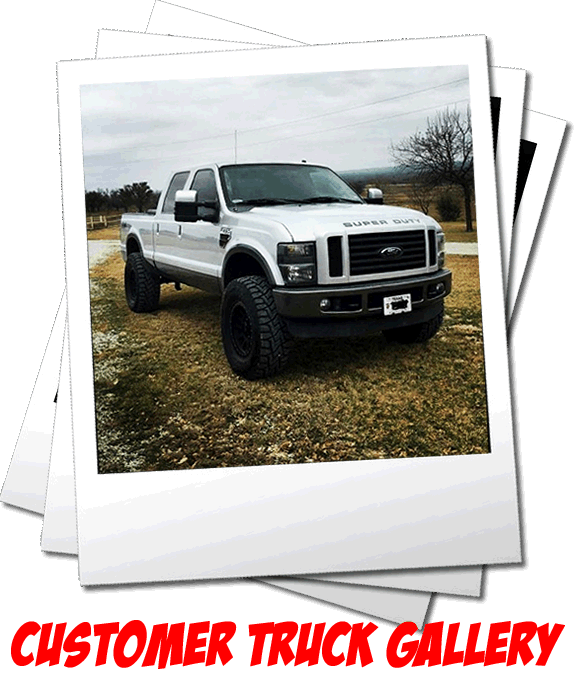 8LUG Truck Gear is proud to announce the new 2013+ Ram 3500 2.5" Leveling Kit - Exclusive here at 8LUG Truck Gear.  Are you looking for a better alternative to the coil spacers on the market for these new trucks but don't want to commit to a full 3"+ system? 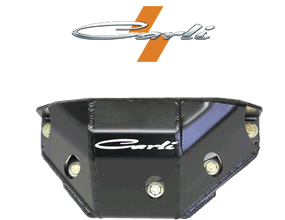 If that is the case, we put together a nice little 2.5" system using the new Carli 2013+ Ram 2.5" Front Level Coils. 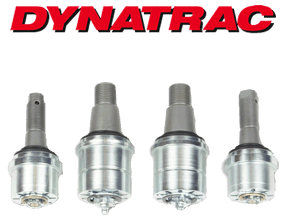 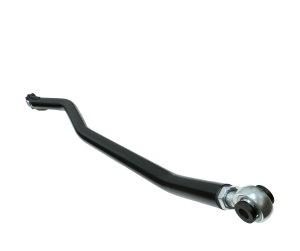 These coils will provide you excellent ride quality, improved handling and much improved off-road ability. 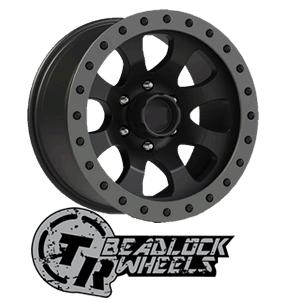 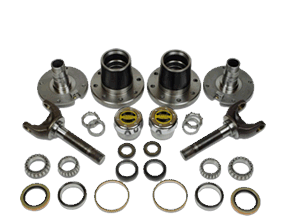 The coils are Made In The USA using US steel which are higher quality than the overseas built products. 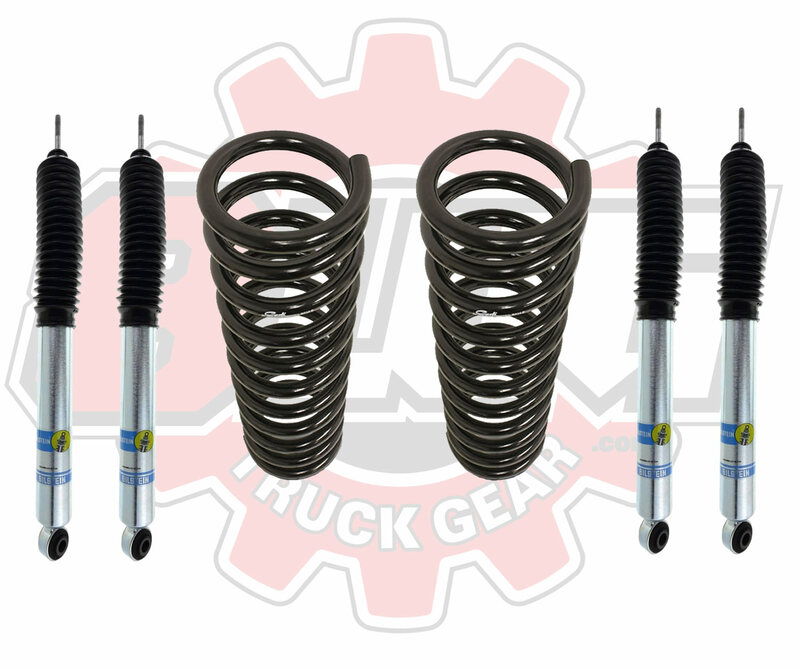 We paired these coils with a set of Bilstein 5100 shock absorbers for the front and rear for better suspension control. 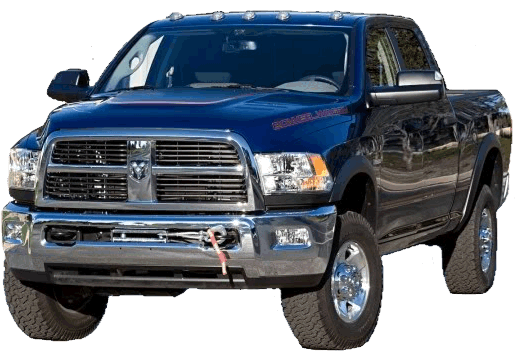 Carli 2014+ Ram 2.5" Front Level Coils deliver a better on and off road ride. 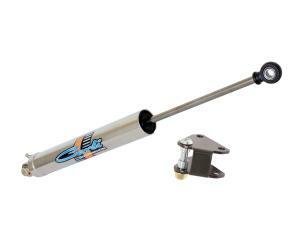 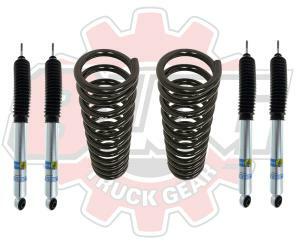 Bilstein 5100 Shocks provide better control on and off road.